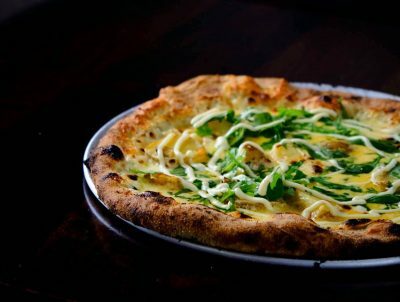 Weird but SOOO GOOD pizzas ! NOTE : Above the No Name Pizza you have Mikkeller and Friends Reykjavik = The BIGGEST selection of locally brewed beers from the all over the world … A true “Beer Nerd Heaven” ! 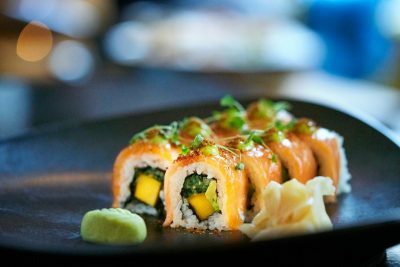 Just a HAPPY place – specially if you LOVE suchi and white wine ! 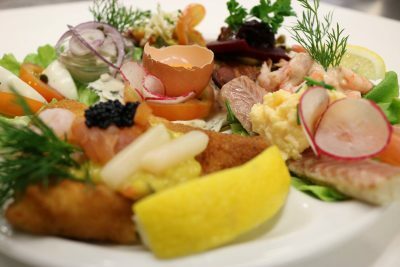 I totally recommend the “Icelandic Feast” for those who are adventurous ! 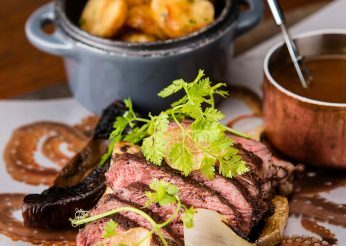 The service here is great and so is the food and you are entering a very lively athmosphere (Thu + Fri + Sat) filled with local couples and groups of friends getting ready for a night out in town ! NOTE : They host beer & music festivals so check their agenda as it is usually super FUN ! NOTE : Here you come for a loooong lunch and sometimes they have live jazz music too ! FOOD & FUN & Coctails and live piano ! The “Food Cellars Secret Menu” is what EVERYONE should go for here ? 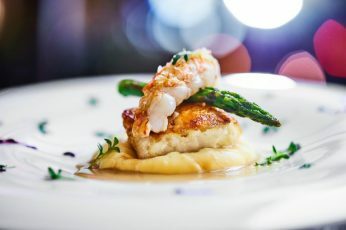 Food & service AND coctails is what makes this restaurant unique… The athmosphere is truly fun as they have local piano legends playing live music during the dinner AND in the potential after dinner coctails. What more does one need ? NOTE: The coctail bar is open after hours every weekend. 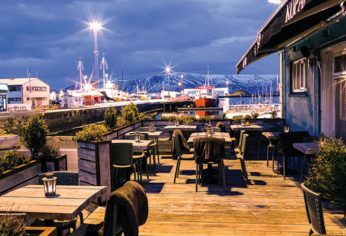 NOTE: This is also a great lunch option and popular with the locals as such Romantic Restaurant Old Harbour Reykjavik Iceland. Kopar Restaurant in Reykjavik has the best Crab Soup in Iceland! By FAR BEST food in the Cozy Old Harbour ! Beware: Their bread & butter is dangerously good ! 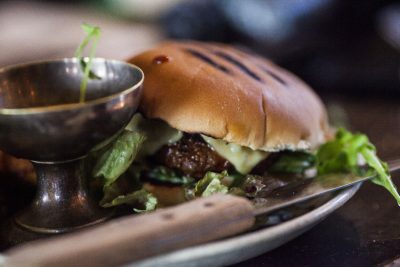 – Don´t fill up your stomach with that gourmet treat only ? Hint: You should try to get a table with view… as that is AMAZING ? Fun Atmosphere and great food ! Tapas Bar is the place you go when you want to have a fun evening and enjoy Latin music in the background. In the weekends the restaurant is very crowded and becomes loud where there is “fiesta” in the air (open until 01:00). I recommend that you mix as many things as possible (meaning the food) if you are dining with more people. The “Journey into the unknown” is always fun to do. If I were to recommend some tapas from the menu it would be: “fillet of lamb in liquorice-sauce”, “smoked puffin with blueberry-brennivín sauce”, Minke-Whale with cranberry-sauce”… Do not leave this restaurant without trying also at least one course from the Tapas spears: “Bacon wrapped scallops and dates on salad with sweet chilli sauce”… I usually order more of those – SALUD​! My favorite is “Around Iceland”. 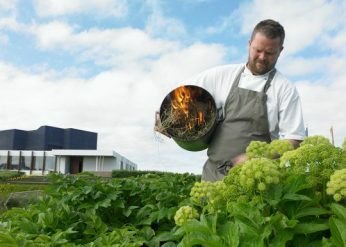 Did that with the wine pairing menu – My favourite plate on that fantastic paired menu is: “Slowly cooked, salted fillet of COD with lovage & seaweed, pickled sellery & SMOKED APPLES, dill oil, warm EGG FOAM & smoked cod roe MAYONNAISE” – Do I need to say more ? ? This is the ONLY restaurant that has ALWAYS had fantastic service AND food and they have almost zero turnover in staff which says it all! 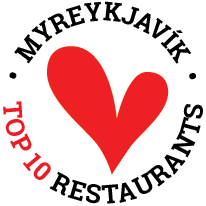 ​AWARDED THE FIRST MICHELIN STAR IN ICELAND – FEBRUARY 2017 ! I can only recommend that you go for 5 or 7 course menu as this is truly a once in a lifetime experience ! 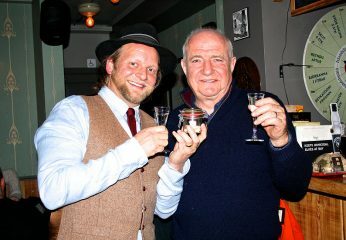 We are very proud to have had BBC2’s Chef Rick Stein as our guest on the Magical Iceland Private Gourmet Food Tour. 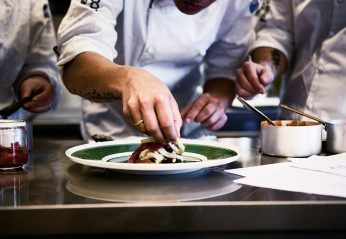 ​Private Food Tour around downtown Reykjavík​ for adventurous FOODIES only!